MOUNTAIN LAKES _ The Morris County Girls Basketball Coaches Association honored its all-stars at a luncheon held on Thursday, March 16 at Zeris Inn. 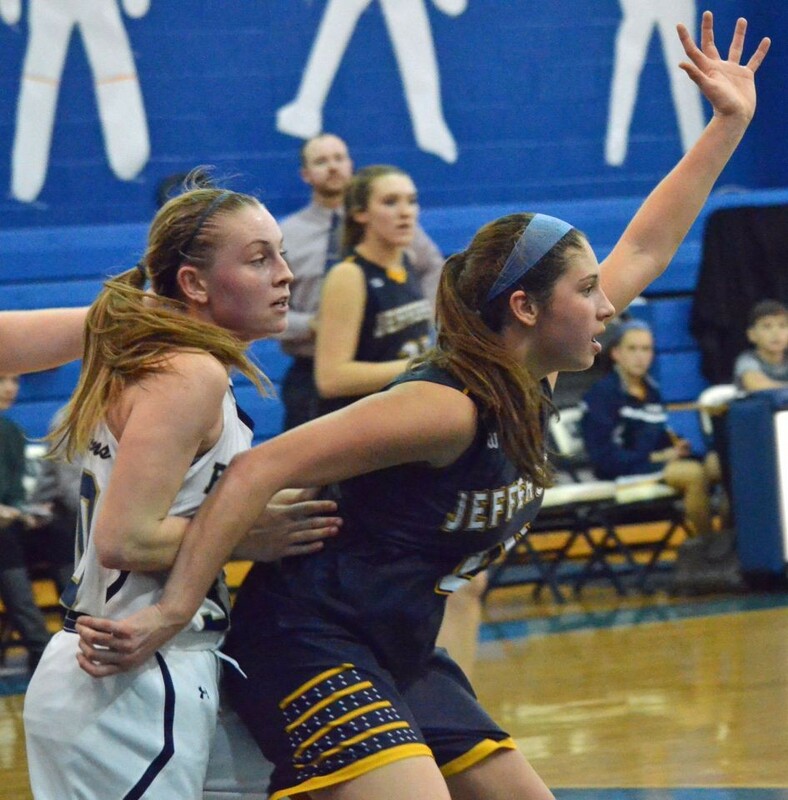 Morristown, which claimed Morris County Tournament, sectional and NJAC-United Division titles, was represented by seniors Kim Calloway, Kayla Bush and junior Elizabeth Strambi, the MCGBCA Player of the Year. Selected from Jefferson, the MCT runner-up, were Taylor Langan and Nicole Vassallo. Sectional and league champion Hanover Park had two players receive honors, Ava Gammo and Alexa Petrozzino. Two Chatham players were chosen - Veronica Kelly and Chloe Blanc. Joey Meyers (Mendham), Jane Beiermeister (Montville), Danielle Mills (Morris Catholic), Krista Mitarotonda (Morris Knolls), Bridget Monaghan (Morristown-Beard) and Maddie Selvaggi (West Morris) also garnered honors. Kinnelon's Taylor Smith was the only freshman named. Jim Pisciotto, in his fourth season, was feted as MCGBA Coach of the Year.